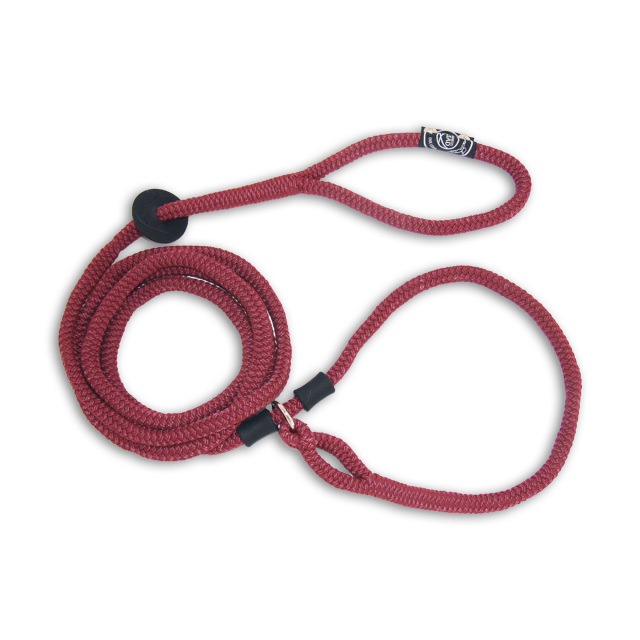 Looking for a lead with multiple uses? 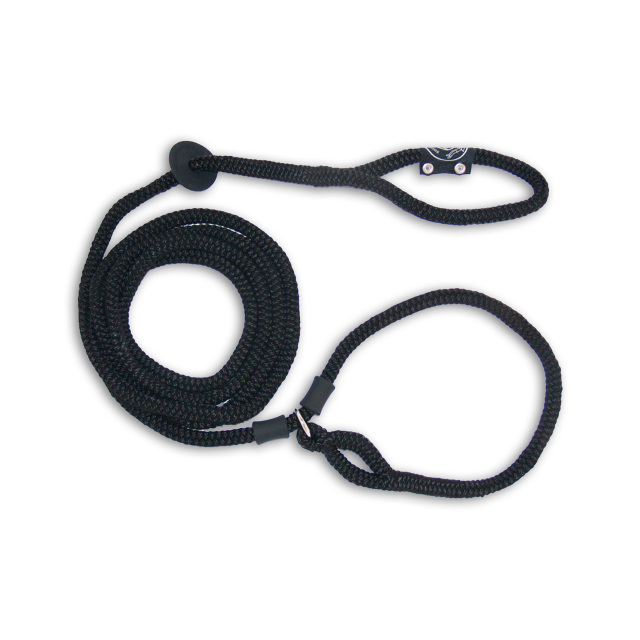 Harness Lead is 3 LEASHES IN ONE (Harness, collar and slip lead) Harness Lead solves problems simply and gently! 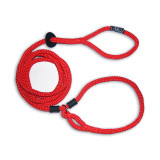 Need a dog harness that stops pulling? 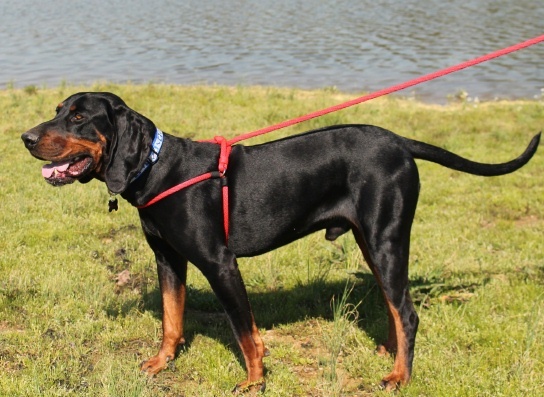 Harness Lead REDUCES PULLING on most dogs. 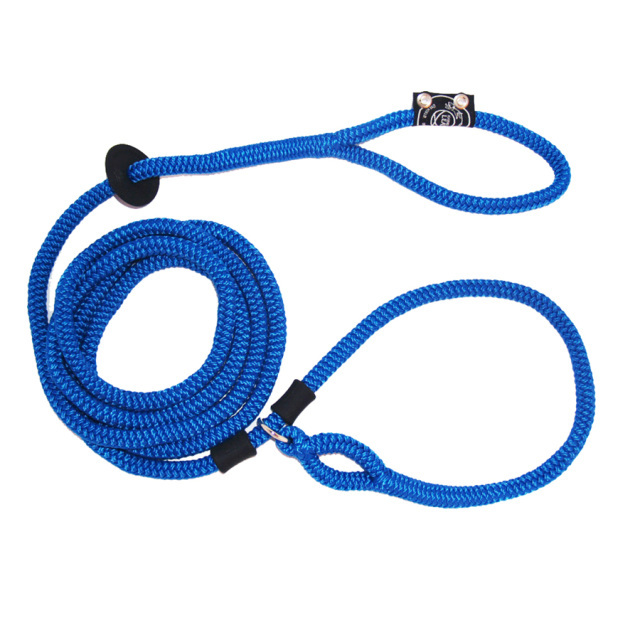 TODD'S TASTY TREATS ARE PROUD TO SAY THAT WE ARE THE ONLY AUSTRALIAN STOCKIST OF THIS FANTASTIC PRODUCT HARNESS LEAD IS BACK IN STOCK AND THERE ARE SOME EXCITING NEW COLOURS - CHECK THEM OUT!